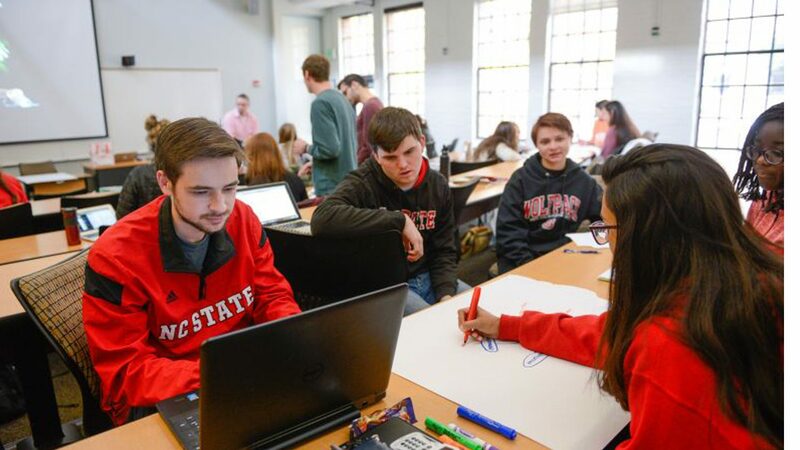 RALEIGH, North Carolina — Universities.com has ranked the NC State College of Education’s technology education program No. 2 in the nation. The ranking is based on compiled data that include government sources, student surveys and interviews with graduates from the programs. Ph.D. in Technology and Engineering Education. NC State is the only university in North Carolina ranked among Universities.com’s Top 10 list of Best Colleges with Technology Teacher Education/Industrial Arts Teacher Education Degrees in the U.S.